Lemon Larry OG.Kush-IBL is based on an older OG.Kush Larry Lemon-F1 from "Elite Genetics. From this regular F1 generation two female and male plants were selected. These four Lemon Larry still form the basis of our OG.Kush strains. Alpine Seeds crossed their best male with their best female to produce an f2 generation. Seeds from this first Inbred generation were sent to private testers. Among them was an Austrian grower who selected the f2 line and crossed each strain again with an OG.Kush-LemonLarry F3 generation resulting. He tested this F3 generation and selected the best Lemon Larry phenos and crossed them again to inbreed them. 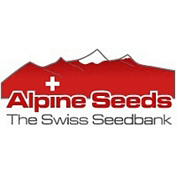 The F4 seeds were sent back to Alpine Seeds.  From this fourth generation Alpine Seeds selected again from a large number of plants and crossed the best two male and female to produce an F5 Inbreed line. From this F5 we selected a strong male and crossed it with the first OG.Kush-Lemon Larry from the selected "elite Genetics" batch (P1). The "Lemon Larry OG.Kush-IBL" is the result from this backcross. We considered whether we are really long, the resulting "Lemon Larry" should really be called Inbreedline because you can really only speak from an F7 or F8 from a pure IBL. But there are two reasons that warrant such a designation. The first is the stability and homogeneity of the plants itself. The second reason that we will continue to work at this plant is even better genetics to get to and around its own, completely new "Lemon Larry" to develop. The "Lemon-OG.Kush Larry" is growing very homogeneous, there are only two distinct phenotypes which are exclusively in height and slightly different in the flower structure. One phenomenon is the "Lemon Larry“ who is growing a bit more compact and wide, almost like Indica leaves formed. The buds are tight and staggered off a very intense and strong odor, which is almost too strong, and also by several ziplock bags clearly visible. The second phenotype is growing something "EastCoastSourDiesel" Similarly, it is somewhat narrower leaves and not quite as hard and compact inflorescences. Even the aroma is a little more into diesel-like, but remains just as strong and intense as the "Lemon Larry phenomenon". The flowers and adjacent leaves are filled with many trichomes, considerably as the OG.Kush is in their power. The turn goes toward a more invigorating up-high's, but this is very strong in intensity and not for the novice smoker. At low doses the effect is invigorating and relaxing at the same time, what makes these genetics also very interesting for medical applications. Not for nothing is the "OG.Kush" the epitome of med varieties in the United States and Canada. The total average income is in the upper, it's like almost all Floor. Kush varieties or cuts not in a heavy-Yielders but the amount of high quality flowers for a OG.Kush is really good. The smell and the flavor is already something special. When smoke very lemony / sour, perhaps something diesel-like. As you breathe out, however, the typical and strong undertone kushige noticeable in the mouth, the taste will last a long time and can be really intense. These two features make the Lemon Larry is a very special sort, which can include a clear conscience to the best U.S. imports at all.